Hey everyone! Wondercon happened last weekend and whole lot of news was given to us. So, hold on because there is a lot to explain. It looks pretty awesome, escpecially that cosmic staff. It’s also said to release in early 2020, so get hyped! 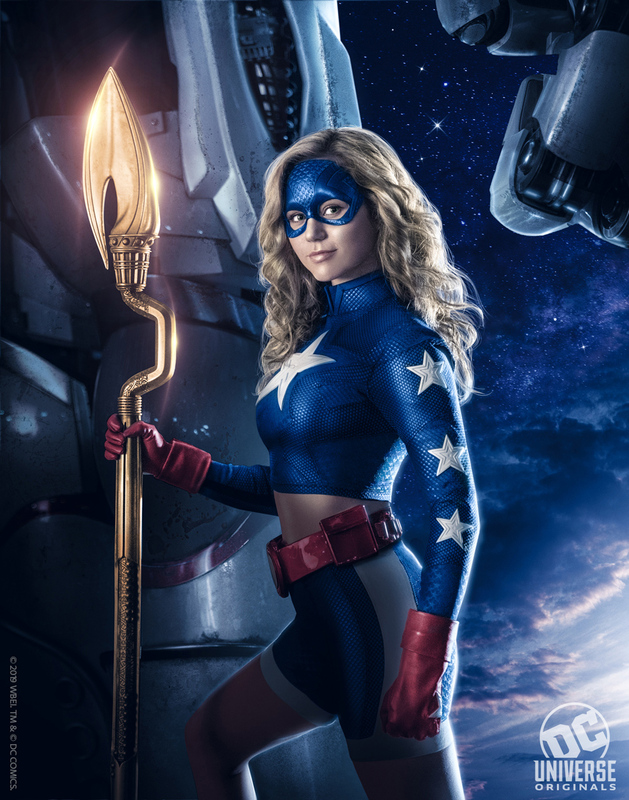 There are some people who think the fish-scaling looks a bit like Captain America’s suit. Seppin can see where there coming from, but its a nice suit none the less. Then, DC Universe says that they will continue to add thousands of more comics to the app, stating around twenty thousand new issues to read. Pretty awesome! After that, they announced that Swamp Thing will premiere May 31st! Also, the animated film, Justice League vs The Fatal Five, will be released on DC Universe on April 16th. Can’t wait to see the original Justice League voice acting cast back. And for the die-hard fans, season 3 of Young Justice will return on July 2 with the final thirteen episodes. We’re all waiting with intense anticipation! Titans Together! Yes, the second season of Titans season is set to release in the fall of 2019 with the animated Harley Quin show soon after.